Final Fantasy XIII-themed crossover event “Lightning Resurrection” has come to the worldwide client of Mobius Final Fantasy. This event will include a storyline based around Final Fantasy XIII heroine Lightning, and will include some of the game’s mechanics such as the Paradigm Shift system. Players will be able to obtain jobs based on the Snow and Hope characters as well as an “Ultimate Hero” card that transforms your character’s likeness into that of Lightning herself. Logging in and participating in the event will net you a bunch of Final Fantasy XIII-themed goodies, such as a Blazefire Saber weapon, Lightning ability card, and a Lightning emoticon stamp. Mobius Final Fantasy is now available for iOS, Android, and Windows PC. You know, maybe it’s just me, but I think it has passed the limit of beyond ridiculous of how S-E insists in putting Lightning and FFXIII on the spotlight when the game failed in an absurd ammount of areas. Don’t get me wrong, I like the character, but they make her as though she’s one of the series’ most important and beloved characters of all time, which to my knowledge is actually kinda the other way around. And not wanting to sound overly negative here, but aren’t the graphics for this game just subpar? I was expecting a whole lot more from a PC version. It wasn’t specifically made for the PC though? We can be glad (?) that the port exists, but I’m not at all surprised they didn’t go out of their way to add any extra to it, graphics-wise or anything else. What I do wonder about: SE has passed the limit of beyond ridiculous in quite a few things, imo. But as for this particular crossover: what’s the occasion? Why is it happening? I mean what am I missing, or is it really just as random as it seems? 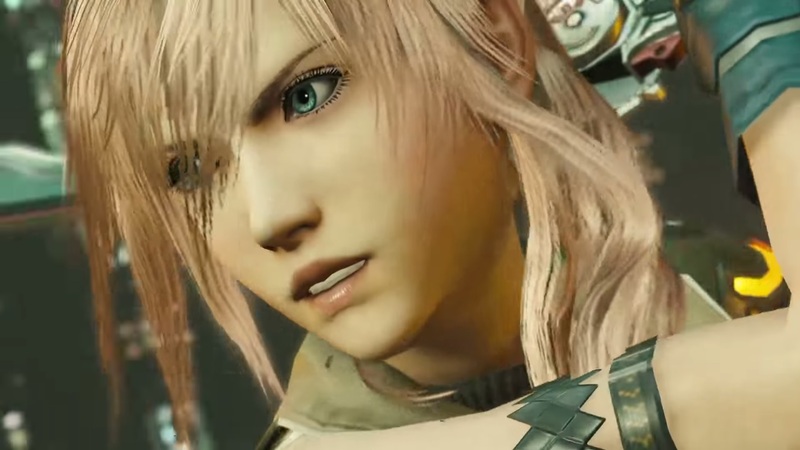 At least when they brought Lightning to FFXIV, it coincided with the Steam release of FFXIII. To the best of my knowledge, she and FFXIII are popular, apart from a vocal minority. Not every player messages on the boards. The sale numbers tell a different story. Not to mention the fans in other countries, like Japan itself. People either try to downplay or is downright confused do to popular fad memes and Internet culture. But yes FF13 sold well and was more or less the favored by the majority. Especially in Japan. I thought so, especially the Japan part. I hope for a XIII-trilogy for PS4 tbh. I’d love to replay those games, I even bought a Japanese copy of XIII when I used to live in Japan. Probably random. Also says in the world wide release, so this event may have and probably did take place in the jp version a while ago. Mobius, brave exvius, etc all the mobile games seem to just have cross over events whenever they can for any reason. I’d certainly re-play them again on PS4! so would I! My favorite games on PS3! well, I’m happy to see her here and there as she is my favorite FF character and I’ve played for the past 20 years. Me too 🙂 I feel like the PS4 is already getting much more JRPGs than the PS3, but it might be just me buying more these days too.